Plumbing is a very important service in our daily lives; you might wake up from sleep one fine morning and see your tap leaking incessantly. So, you do not know when you might require calling a plumbing professional. There are many plumbing companies now and most of them offer emergency services. Plumbing emergencies are dreadful, the tap might stop working, the bathroom overflowing, pipes leaking or jammed, heating systems not working etc. Any sort of plumbing issues might cause a hindrance to the otherwise smooth lifestyle. 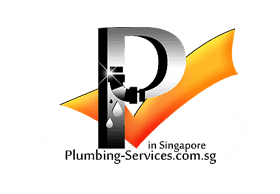 You must get regular maintenance services from your nearest plumbing agency. It’s good if you are handling little tasks all by yourself and not ignoring the small faults but most of the time its best to call a professional. A trained expert is rightly skilled to discover the problem and use complex methods and tools to mend. Reputed Plumbers are all certified and trained; therefore they can showcase their skills in the best possible way. Most of the people do not get regular checks or servicing and they rush if there is an emergency. Regular maintenance of the plumbing system has certain benefits; the professional checking can pinpoint the issues that need to be resolved. If you have a servicing package then they do it all and you do not have to bear any hassle. Having a professional to inspect saves your time and worries. When it comes to plumbing trust factor is the key. If you are new in your area or wish to switch to another plumbing agency, ask for recommendations from people residing in your area or your friends there. 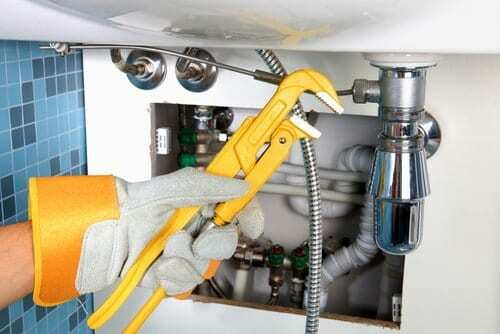 There are Plumbing Repair services that come with excessive price tag that you might not be ready to pay. Yes, plumbing is expensive but there are trustworthy companies that do not intend to make a hole in your pocket. There are a few companies that do good work but they are lazy at odd hours even after claiming a 24/7 service. Be wise while you choose a company along with emergency services. Find a company that takes the shortest response time and visits your home whenever they receive the call or when you wishes them to be there. If you have kids at home you might need plumbing services more than anyone else. Are you looking for fixture repair? This is a term used when there is a need for new repair or an installation. Experts plumbers ensure the task is completed on time and there is no damage caused. Emergency plumbing necessities might always arise but you can also prevent to some extent. If you have minor issues, instead of mending that yourself in the wrong way, call a plumber. Take care of your garbage disposal to ensure its rightly functioning. Clean the tub drains as soon as you see hair and dirt sticking on the entrance for the rest get a scheduled cleaning. Are you looking for the best Plumbing Repair? Almost all reputed companies now have an online presence, rely on the reviews, testimonials, read through their website, ask people around and decide. There are many who are greedy for money and do no genuine work, choose a local plumber very carefully. Before hiring you must ensure all plumbers and heating engineers must be trained, insured, licensed and must be Gas Safe certified according to the recent state rules and regulations. So, let us turn to some of the essential plumbing installations that should not be left out in any way. The installation of tubs and shower units should be undertaken even before the walls and doorways are framed. Make sure you cover these new elements with a cardboard, old rugs or old blankets, as a lot of construction works will follow. These coverings will prevent scratches on the new plumbing fixtures. Setting and connecting the sinks and commodes can be done after the walls are finished and the floor is laid. It is needless to say that the water supply system is indispensable to the plumbing requirements of a new home. Make sure you abide by the local regulations when installing the same. The main water line should enter the house below the frost line and divide into two distinct channels; one supplying normal water and the other connecting with the hot water system to function accordingly. Ask the new home plumbers to use a manifold system so that each function individually and, you can shut off any one of them without affecting the main water supply. There should be a vent pipe for each and every drain. About 2 inches in diameter, these pipes maintain a constant air supply and connect to the vent-and-soil stack in the attic or exit the roof separately, depending on the structure of the house. The vent pipes are installed behind the sink. They prevent water locks to a great extent. 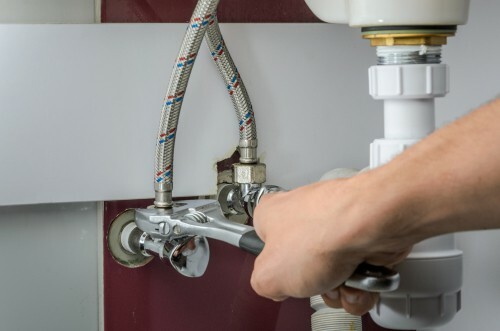 The U-shaped pipes that every plumbing fixture requires, prevent sewer gases from building up inside the house and, keep the environment clean. All sinks, showers, and tubs should have a drain trap except the commode which has one of its own at the base. Of course, you cannot forget this one! Laying of drain pipes is a no-brainer for new homes plumbers. In a proper plumbing installation process, the waste drains run through the stack, pour waste water down the main sewer drain, exit the home and, connect to the municipal sewer or a personal septic system. Prior to hiring a Plumber, you are free to check whether the registration is valid or not, you can check their code on the internet to find out their valid Gas Safe registration. A certified professional is a pro and there are no chances of accidents or damages while carrying out plumbing repairs. Ask for a quote, it suits your budget and you are impressed, hire the agency. Purchasing a house is in itself a once-in-a-lifetime experience. Coupled with the right resources and affordable plumbing services, you can make it all the more enjoyable. Have a great life in your new home!